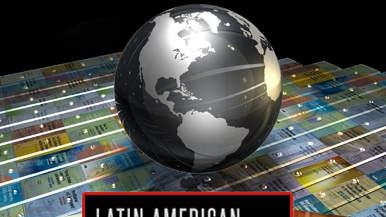 For almost a decade, the large emerging market economies, including several countries in Latin America and the Caribbean (LAC), have been regarded by analysts and investors as new engines of growth. The enthusiasm was further sparked when, after a short pause in 2009, emerging economies actually led the economic recovery in the world. A new story line seemed to dominate, that emerging market economies had finally arrived.